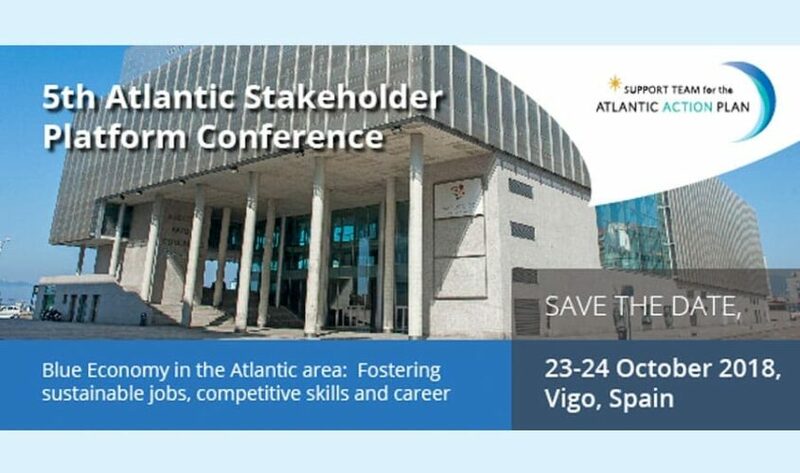 The annual Atlantic Stakeholder Platform Conference will take place in Vigo on October 23rd and 24th with a focus on actions fostering sustainable jobs, competitive skills and career in the blue economy in the area. The conference will give stakeholders the opportunity to discuss how to boost employment in the maritime domain, especially for young people. The event will also focus on the international dimension of the Atlantic strategy and include networking opportunities, a match-making session between innovators and investors and the 3rd Atlantic project award ceremony. For more information, you can consult the agenda and the dedicated webpage where a pre-registration form is available. 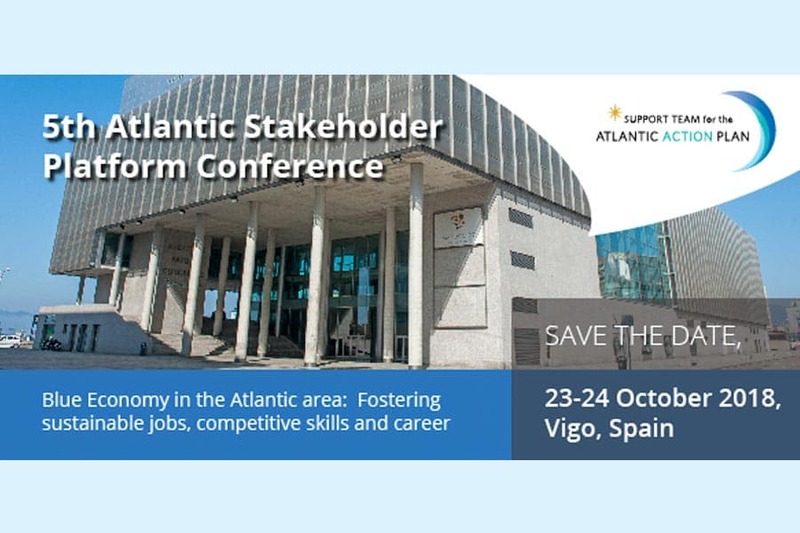 This conference is organised by the Support Team for the Atlantic Action Plan whose mission is to support the implementation of the Atlantic Action Plan by providing information and networking opportunities to stakeholders.